PICNIC PUMP, Bronco Pump - F.H. Steinbart Co. 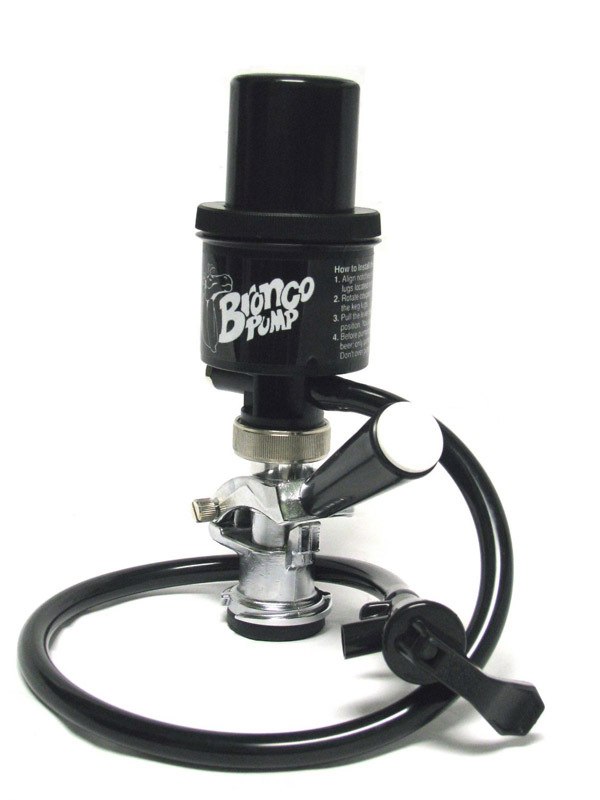 The Bronco Pump is a low profile hand pump with hose and hand-held faucet and US Sankey D Probe. Great for dispensing at picnics or parties.